A report by the Conference Board of Canada says that the housing markets in Calgary and Edmonton were “hammered” in January and are buyer’s markets. Senior economist Robin Wiebe reported that the seasonally-adjusted monthly rate of sales in Calgary fell by 23.9 per cent to 20,100 and in Edmonton by 9.8 per cent to 15,372. 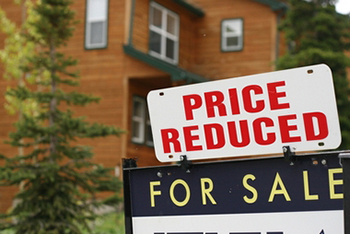 Listings also dropped by 3.9 per cent in Calgary to 52,944 and by 11.6 per cent in Edmonton to 35,784. Prices were down to $448,746 in Calgary, a drop of 2.5 per cent from December and the Conference Board’s short-term forecast for prices in the city is for them to fall. In Edmonton prices were $379,743 in January, up 4.2 per cent with the outlook for increases of between zero and 2.9 per cent in the short term. I find this post very confusing. The stats that I posted are from the Calgary Real Estate Boards own website.